I used to by painfully shy, while I am still pretty shy I am definitely not as bad as I used to be. I have come along way from my hiding behind my mother, now I simply hide behind my husband. Well this week I decided that I needed to do more things that scare me/make me uncomfortable. This new photography world is not something I can hide in his shadows with, this is something I am doing on my own. I realized that the greatest things that had happened to me happened because I took a chance and put myself out there. ABS elections in high school- giving a speech in front of 3,000 kids is terrifying but I pushed through since I wanted the position so bad & I got it! Oh ick I really did just reference High School! Anyways where I was going with my rant was that starting out in this photography world has left me with the dreaded “new school” feeling, longing for someone to befriend me in the cafeteria. Well on Tuesday night I bought myself some courage (in the form of a cocktail – I kid, I kid) and decided to attend a fun shindig for Wedding Photographers! I literally thought I was going to just start crying because I was soooooo nervous to be there, but I pushed through and decided to chat up some photogs and you know what- THEY WERE NICE! I wasn’t trying to be someone I wasn’t, I told everyone I talked to I was the newbie and just loved learning it all, they were all so encouraging, it was amazing. While I got to meet some new peeps, it just so happened that my favorite photogs attended the event as well! The whole event really got me thinking in terms of who I want to be as a photographer. I want to be me. I want people to like me for who I am, I don’t feel like I have to be friends with everyone, yet I want to be nice to everyone. So going forward I really do hope to build a comradery with other photographers, but I realized with the help of an awesome book that I need to figure out what is best for me and start there! It’s been a scary week for me, but I don’t want to live my life with self doubt. In the end I am glad I went, I had fun, and learned a lot, and pushed myself to be more. 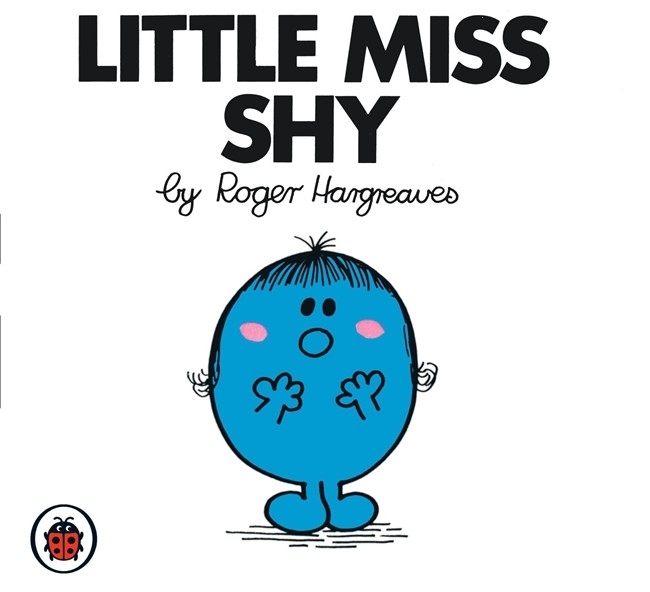 Hmm Roger Hargreaves- what would a Little Miss Shy & a Little Mr. Busy book make…. Not sure if the Hubs and I are ready for that just yet!!! !